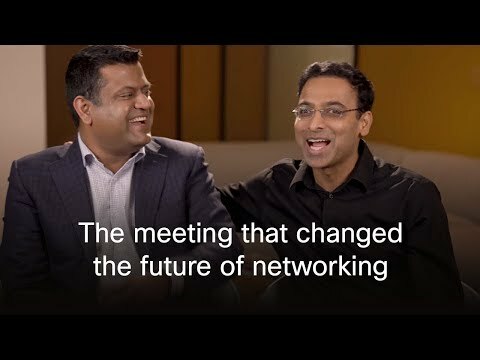 SAN JOSE, Calif, --- June 18, 2018 --- Cisco will host a conference call with Goldman Sachs and Cisco's Ish Limkakeng, SVP, Product Management, Data Center Networking Group. The discussion will focus on Cisco's data center networking strategy, comprehensive portfolio, and its competitive advantage as customers seek highly secure and differentiated offerings. Interested parties can find more information on Cisco's Investor Relations website at https://investor.cisco.com.